DWG Is Here to Help - Considering Switching to 2GIG? DWG Can Help! Considering Switching to 2GIG? 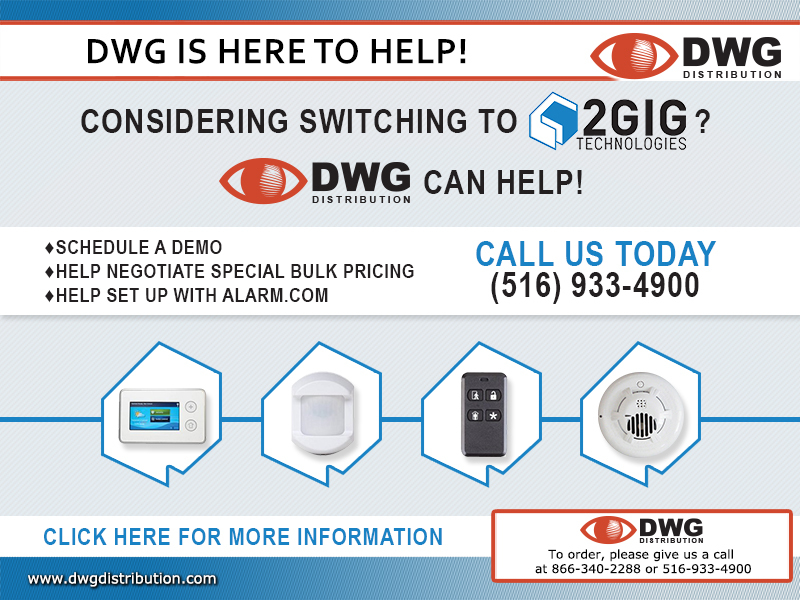 DWG Can Help!